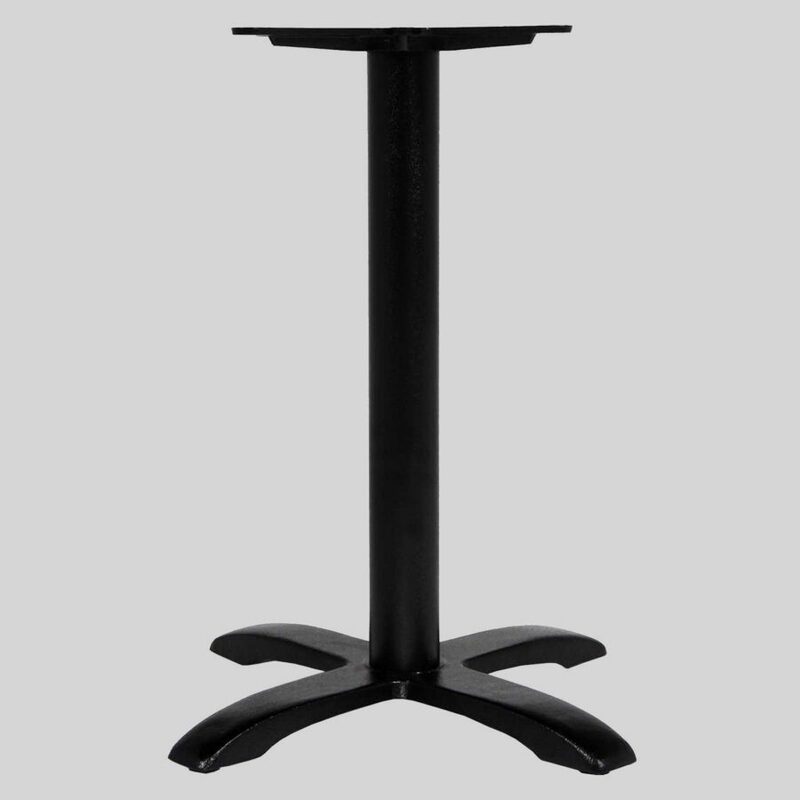 Cast iron table bases that match well with the neo-industrial cafe interior. 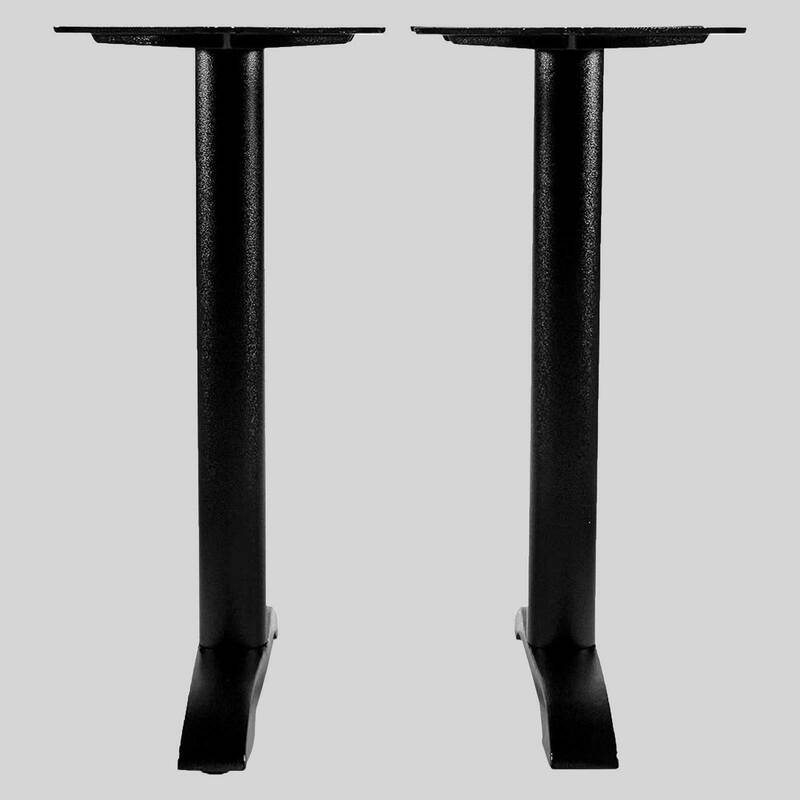 California – cast iron table bases. 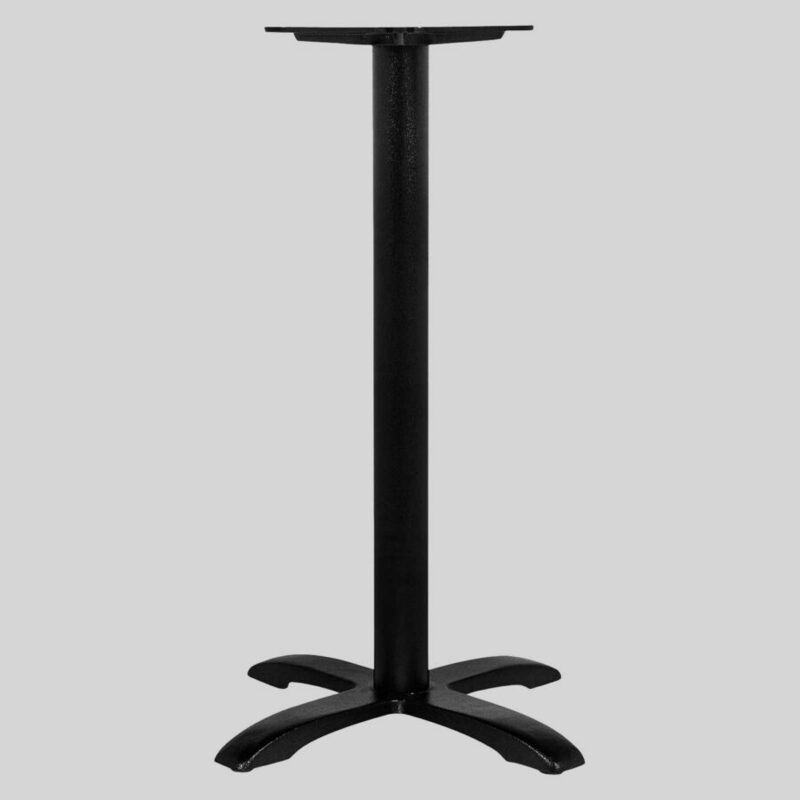 Cast iron table bases are a heavy duty option for cafes and restaurants wanting a pedestal in subtle black.